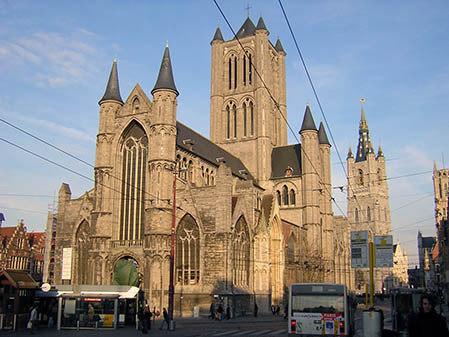 Ghent is the fourth largest city of Belgium with about 250.000 inhabitants and is located in Flanders, Belgium. 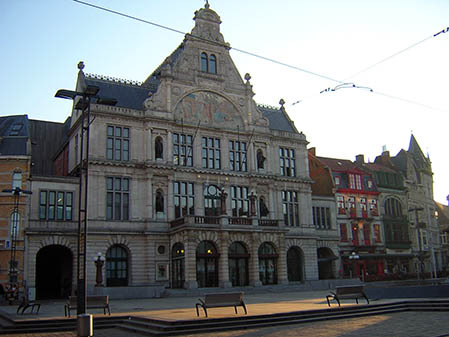 It is a great weekend city with a very small and cosy city center with alot of shops and resturants. 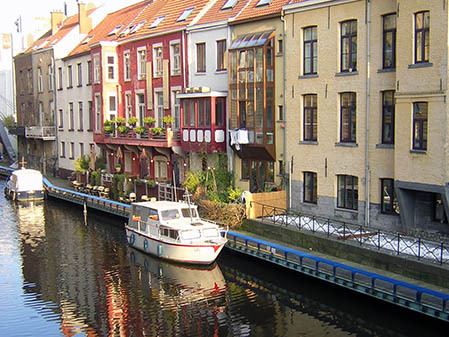 The Canals going through the city and the old buildings from the middle ages gives the city a very nice touch. 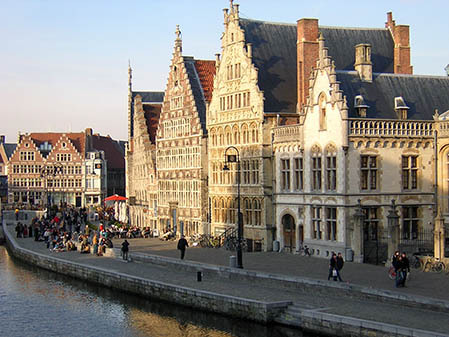 Click the links below to find out more about Belgium and Gent.